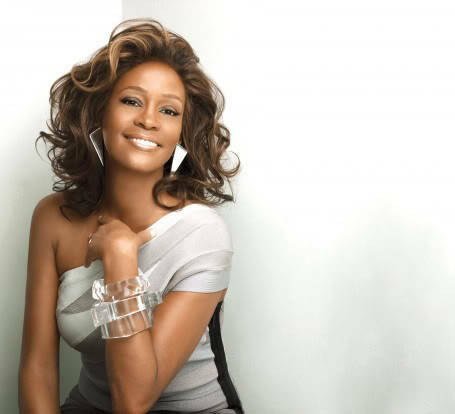 Music legend, Whitney Houston, died at age 48 today. Causes are still unknown. Our thoughts go out to her friends and family.